In the Gospel according to Luke, Jesus went into the deep waters of the Sea of Galilee with Peter and the other fishermen. Peter, while skeptical about fishing again after catching nothing all night, recognized something special in Jesus. 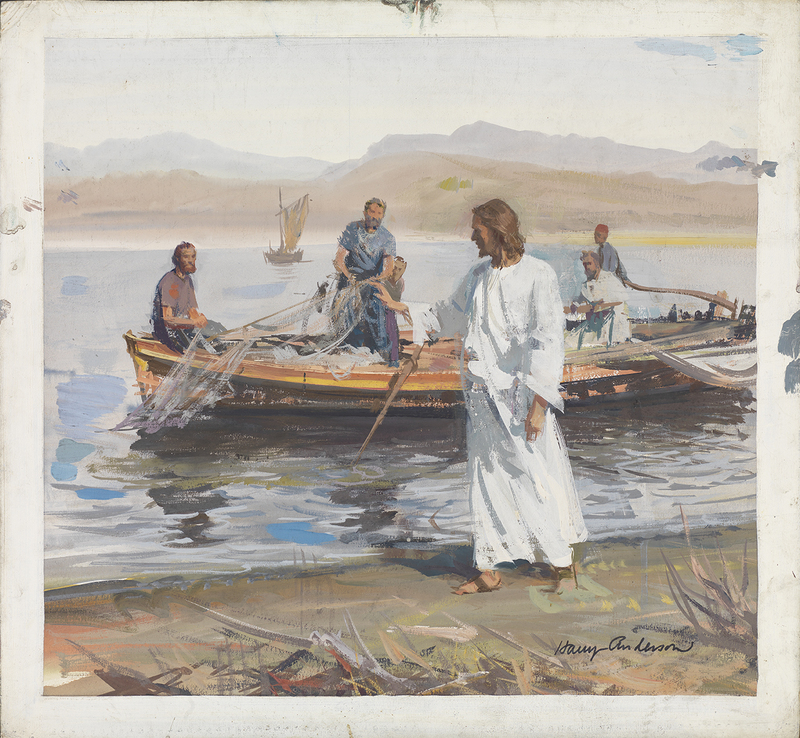 So, at Jesus’s bidding, Peter cast the nets again and made a sensational catch. Peter experienced the awesome presence of God in Jesus. 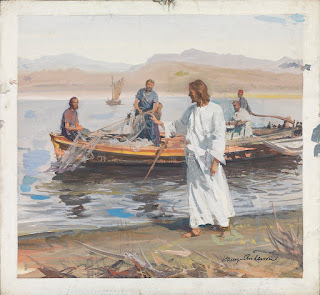 He cried out, “Lord.” Jesus calmed the fishermen, saying “Do not be afraid,” and called them into discipleship. They left everything they had and followed Jesus. Jesus, the master, accomplished much because he loved much: with an intense love of God and a compassionate love of fellow human beings, with a message of hope about the future. Jesus has called us to discipleship through the life-giving waters of baptism. Baptism is God’s gift to you and me. And our basic response to God’s gift is gratitude. Yes, God has made us “new creatures.” The living Christ is our exemplar or blueprint. In fact, the universe reflects the presence of God in myriad forms. And baptized and confirmed in the Spirit, we celebrate the mystery of the death and resurrection of Jesus Christ at the table of the Lord. This celebration sends us out among others to live a Godlike life, to treat all God’s creatures with respect—for humans are made in the image of God. What precisely does “sent out to others” mean? Each one of us has gifts or talents. Football’s Tom Brady, or celebrities like Denzel Washington or Lady Gaga, are not the only people with talents. You and I have special gifts and talents, by virtue of baptism. Within our common Christian life, there are many splendid callings. I love the image of “a thousand points of light.” God can shine through us with transcendent brilliance. And those who ask for the grace to draw closer to God glow with that radiance. They become a point of light. You have a specific vocation/calling to fire up people with God’s grace so that they will choose their better selves, share with others, and stand for what is right by being an example. Let us rejoice as the Virgin Mary rejoiced, for God has done great things for us. Yes, always look for the good in ourselves, in others, and in the situations in life. In the end, the purpose of our baptismal calling is to matter, to make a difference for the better by giving the best we have in service to one another! And then we will realize with God’s grace our authentic selves.